Your swimming pool is a lot like your car. It requires a certain degree of maintenance in order to function properly. Just as you wouldn’t put off oil changes and tire rotations, it’s important to give your pool the same attention. Whether you handle it yourself or prefer to hire a pool maintenance company, here are a few of the ways you can keep your pool’s water crystal clear and bacteria free. Weekly, you should check the pH and chlorine levels. It’s important that your pH levels don’t dip below 7.0 or go above 7.4. Your chlorine should maintain a level of .6 to 1.5 ppm. You can use a digital meter or test strips to ensure that you get a proper reading of your water’s chemicals. Without weekly tests, your water may not be healthy to swim in. While water is fun to play in, it’s also a breeding ground for bacteria, algae, and fungi. Take the time each week to inspect your water and add the necessary disinfectant. While most people use chlorine to keep their pool clean, ozone therapy and UV lights are also great options. The longer you go in between cleaning the tiles and the walkway, the more buildup there will be. Over time, this buildup can cause the tile to erode or to lose their luster. Be sure to use a cleaner that is safe for your water and that won’t break down the enamel of your tile. 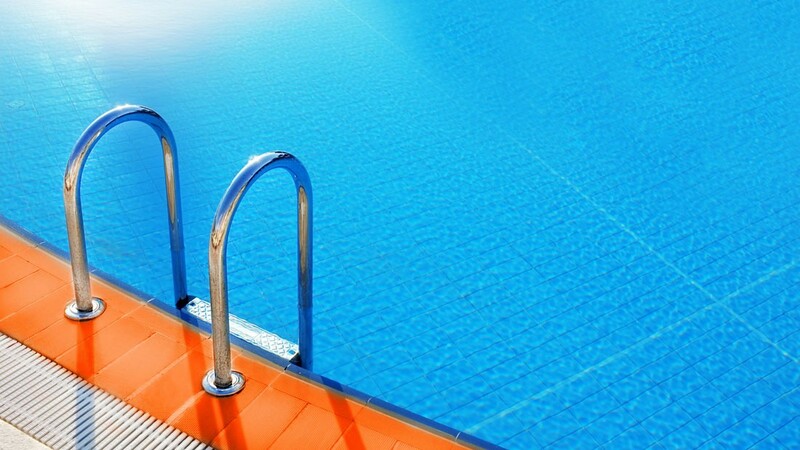 The more frequently you inspect your pool, the easier it will be to spot a leak. The earlier you catch a leak, the less disastrous it is for your family and your property. Consider allowing your pool filter to run for 12 to 24 hours. 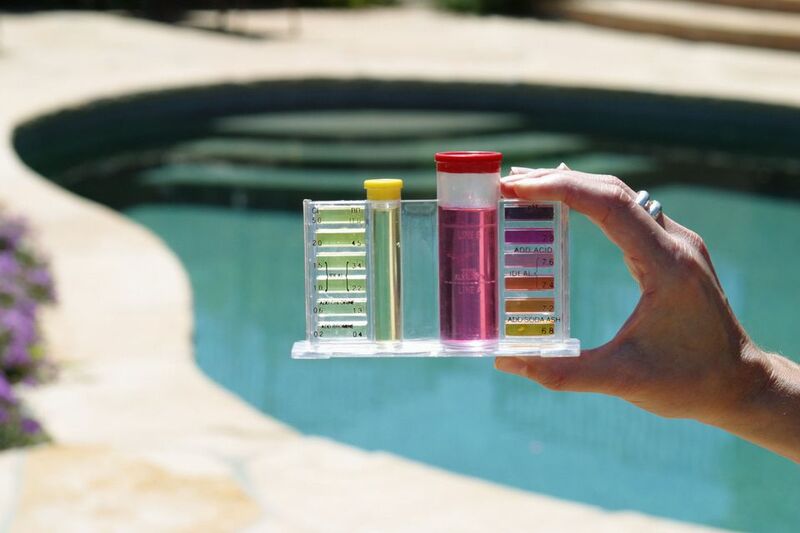 Measure the amount of water in the pool before running your system and again afterwards. Refill your pool after running the filter and see if the water level changes. If it does, it’s time to call a professional to repair the leak quickly. If you haven’t cleaned your pool’s filter in a while, you may be surprised at how dirty it is. The filter should be cleared out weekly to ensure that it works properly. Without it, you may find it harder to maintain your chemical levels or to keep the water clean. Your pool is full of dissolved soaps, hair spray, gel, and other products. They tend to leave a film on the liner of your pool that can be hard to clean. Using an appropriate cleaner take the time needed wipe things down frequently. This prevents buildup. If you don’t have the time to dedicate to pool maintenance each week, hire a pool maintenance service. With experienced professionals, your pool will look beautiful all year around! We leverage our unique position on energy efficiency policies to implement cost-effective projects that provide economic and environmental benefits to our customers.